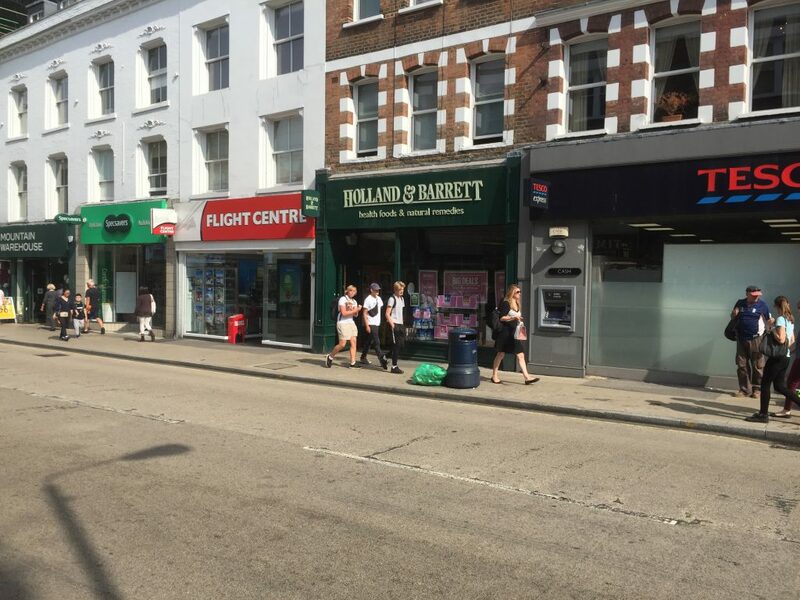 The premises occupy a prime position on the High Street between Putney Rail Station and The Exchange Shopping Centre. Multiple retailers adjacent and nearby include Tesco Express, Mountain Warehouse, Pret A Manger, Jigsaw & Boots. The premises are arranged on ground and basement floors. A new full repairing and insuring lease is available for a term to be agreed by negotiation but is to include rent reviews at 5 yearly intervals at a commencing rent of £67,500 per annum exclusive.